James is a licensed architect who brings more than 25 years of experience to hotel design. 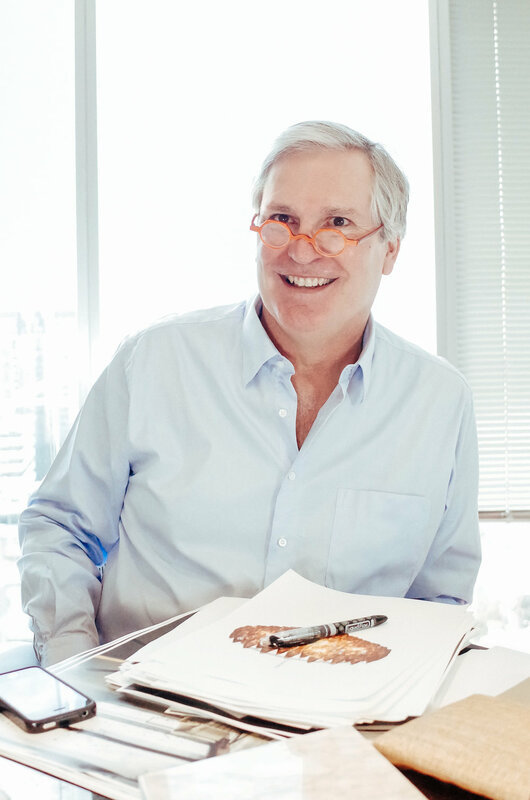 A specialist in resort design, he has created some of the world’s most iconic properties: Atlantis, The Palm, Atlantis Bahamas, Mazagan Beach Resort, One & Only Royal Mirage, Park Hyatt Dubai, The Peabody Orlando, and MGM Foxwoods, to name a few. He has won numerous design awards, has been widely published and is a frequent speaker at industry meetings and conferences. Additionally, James considers it a professional responsibility to “give back” and has worked with several universities, participating in student juries, work sessions and lectures. He is a creative problem solver who approaches every project with genuine excitement. James is a host and entertainer who appreciates the details that make an experience unforgettable.